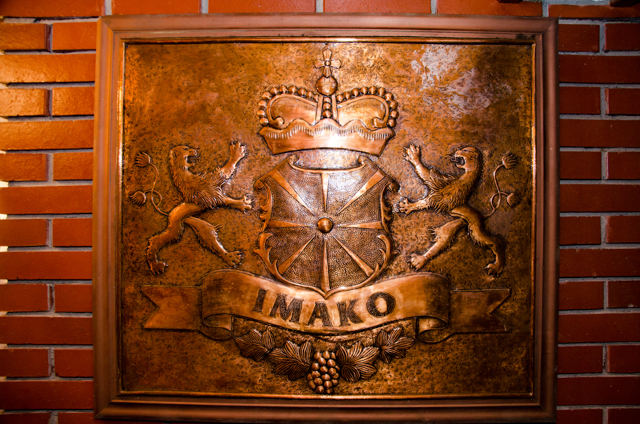 Established in 1989 Imako (International Macedonian Company) built this winery in 2002 just outside the city of Štip (Штип, Shtip) by the Bregalnica River. 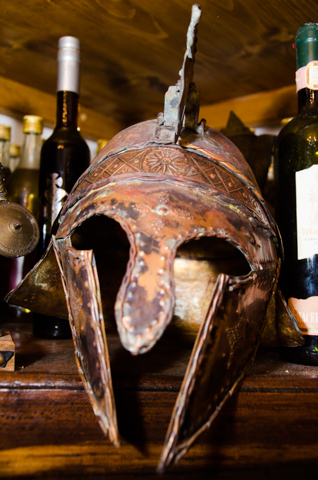 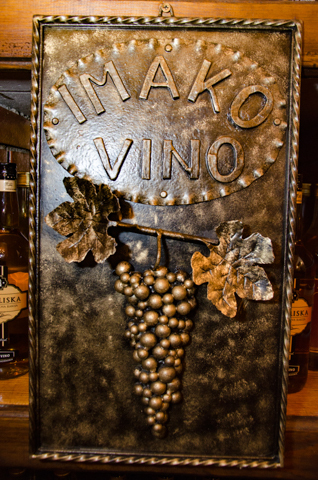 In the days of antiquity this ancient place was known as Astibo, and the ancient wine making traditions continue here with Imako Vino. 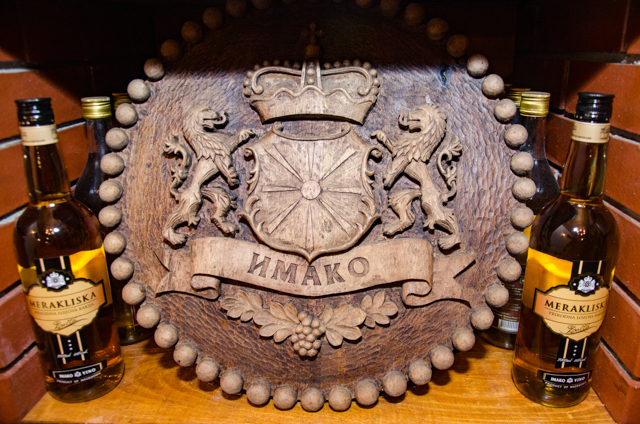 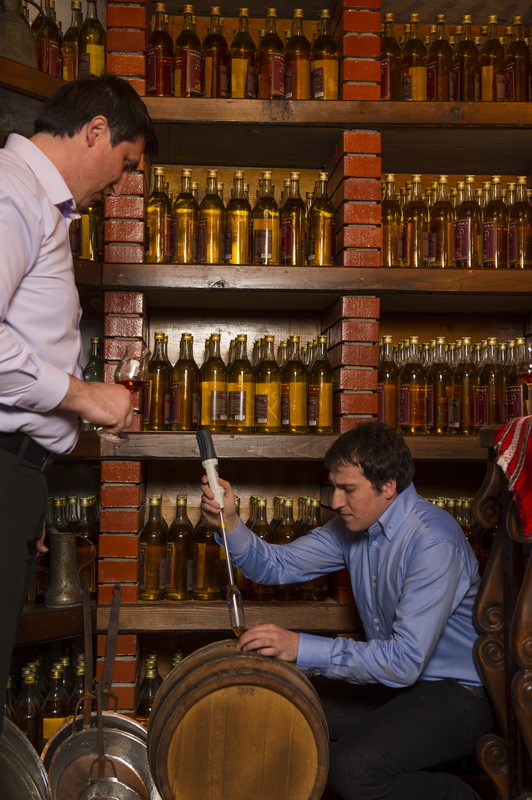 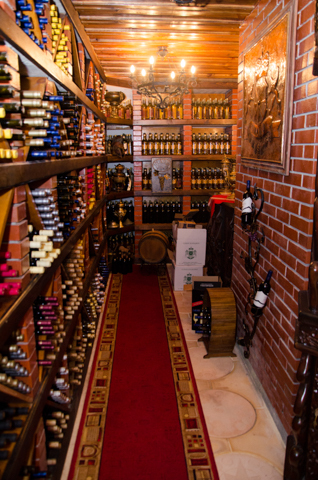 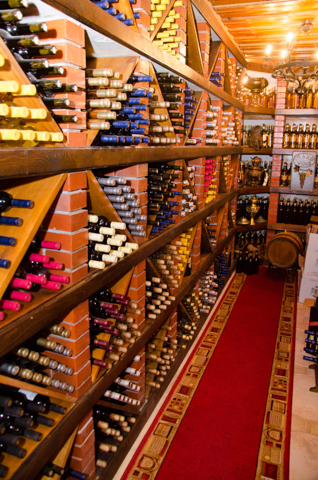 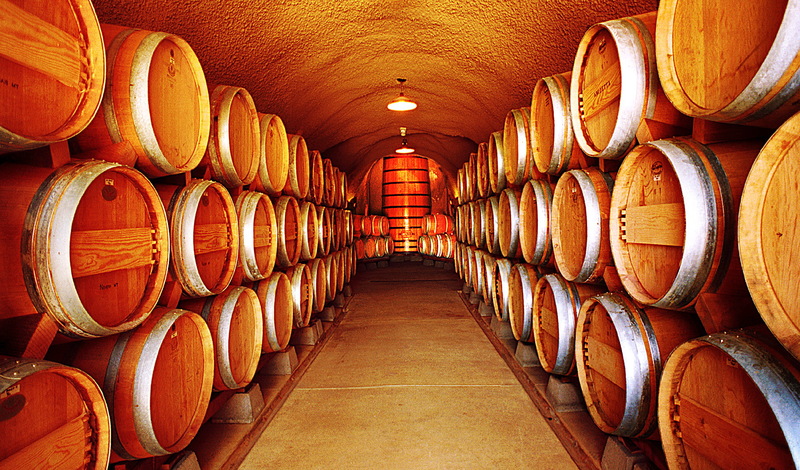 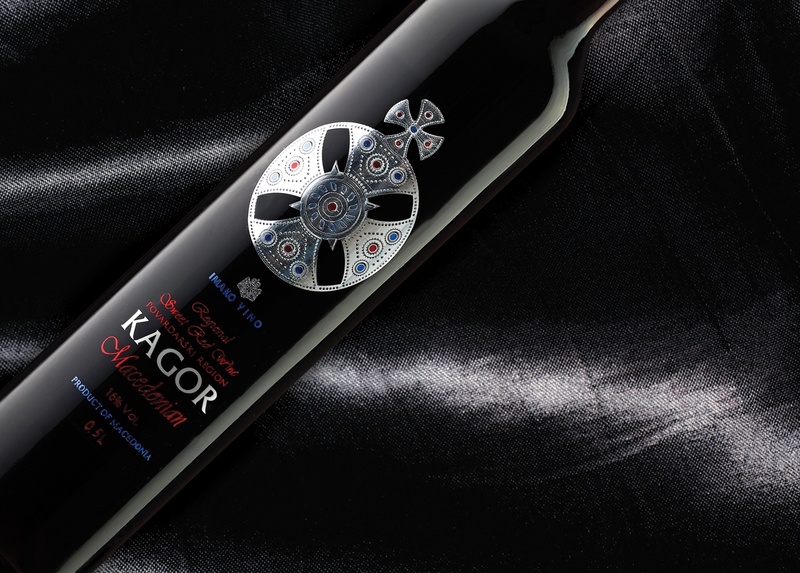 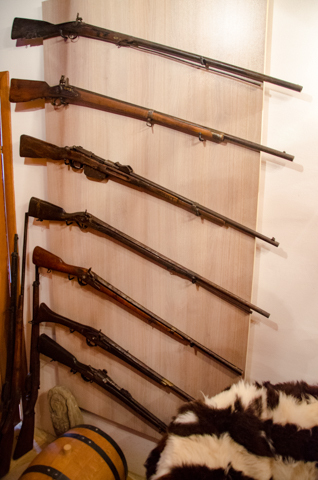 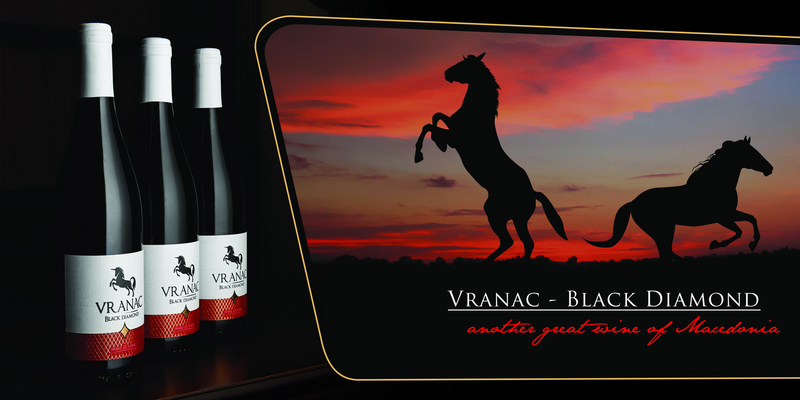 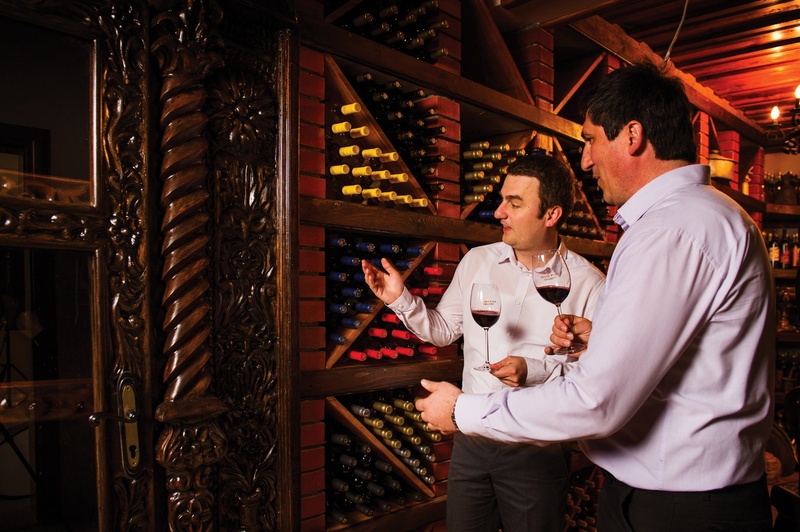 With an annual capacity of 10 million liters, this winery is the third largest producer of wines in Macedonian. 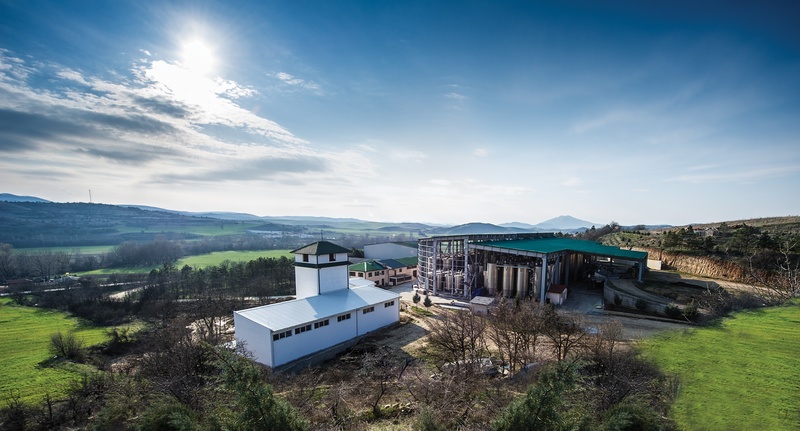 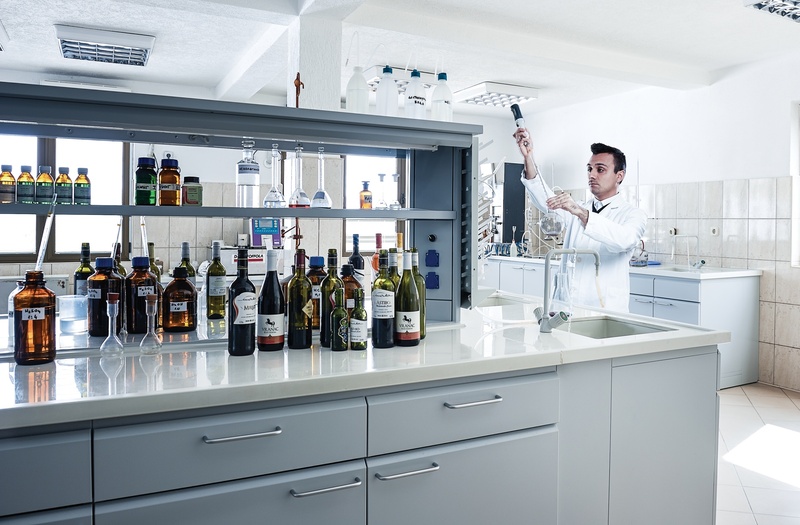 Their non-industrial but creative approach to wines combined with their commitment and dedication to producing quality wines is evident in the wines available for their customers. 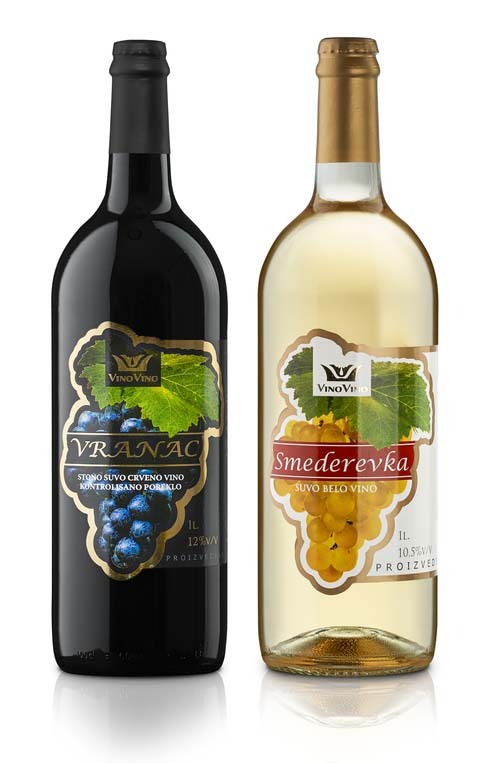 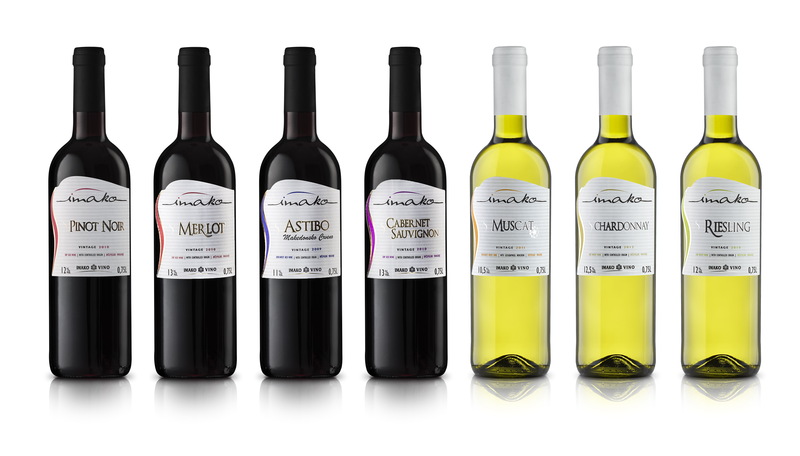 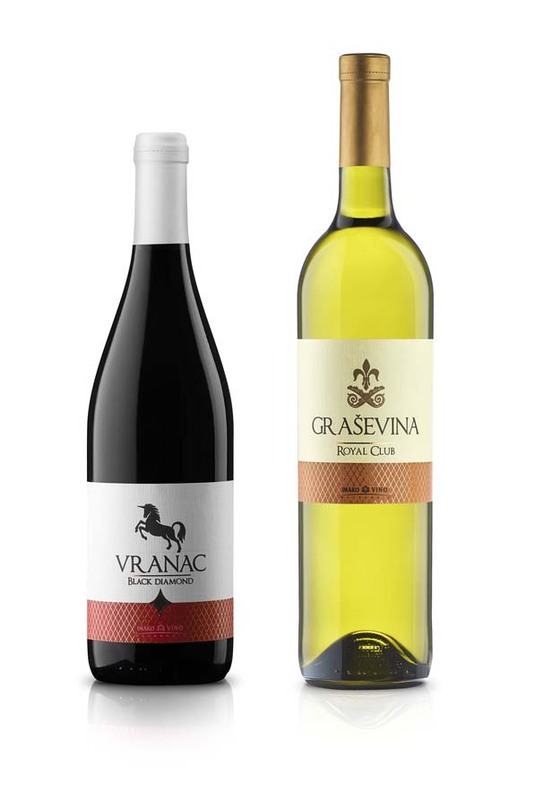 The Entry Level wine collection is comprised of white wine varietals Chardonnay, Muscat, Riesling, and for red wines they produce Cabernet Sauvignon, Merlot, Pinot Noir, Macedonian Red (Makedonsko Crveno), and Astibo Black Label. 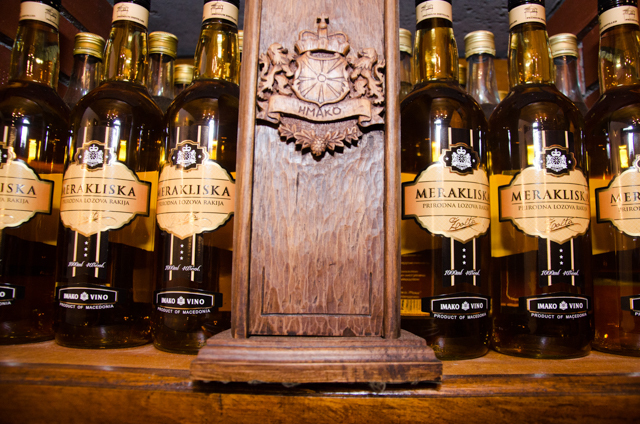 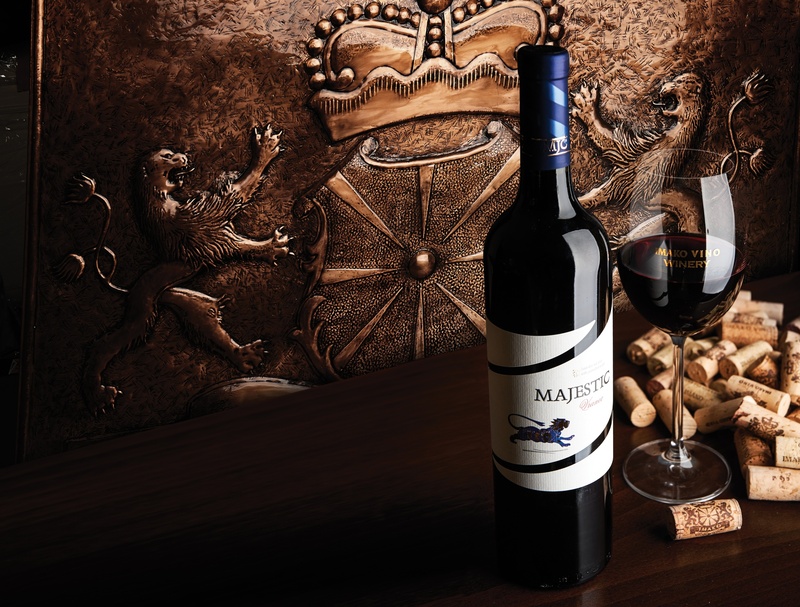 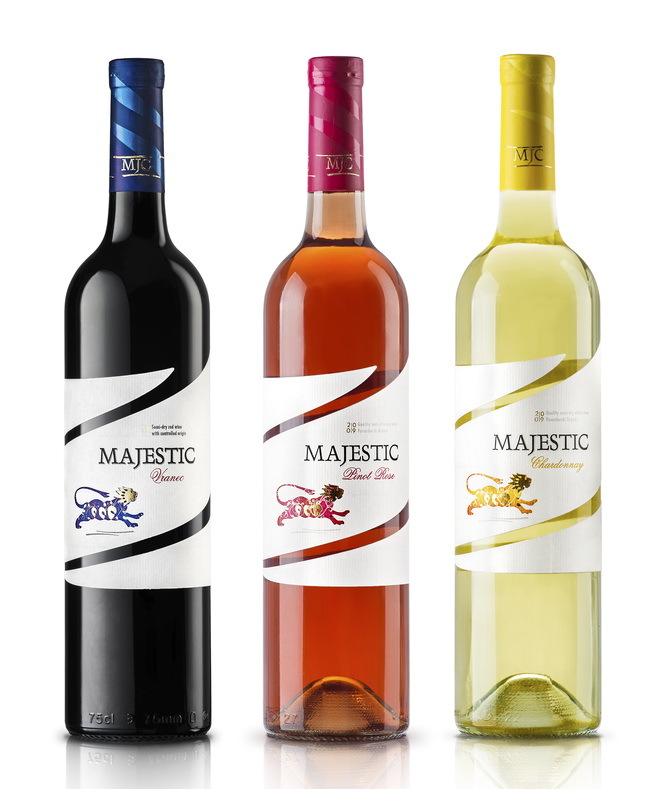 Their premium line, the Majestic Collection features a range of varietals such as Chardonnay, Pinot Rose, Temjanika, and Vranec. 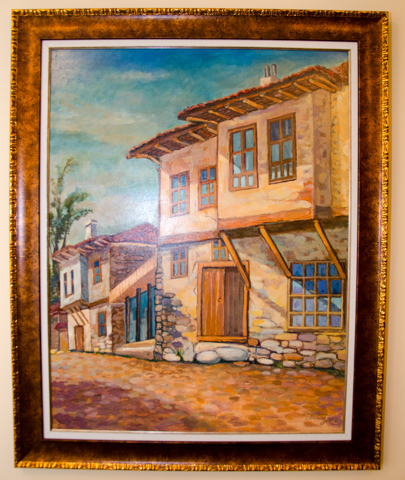 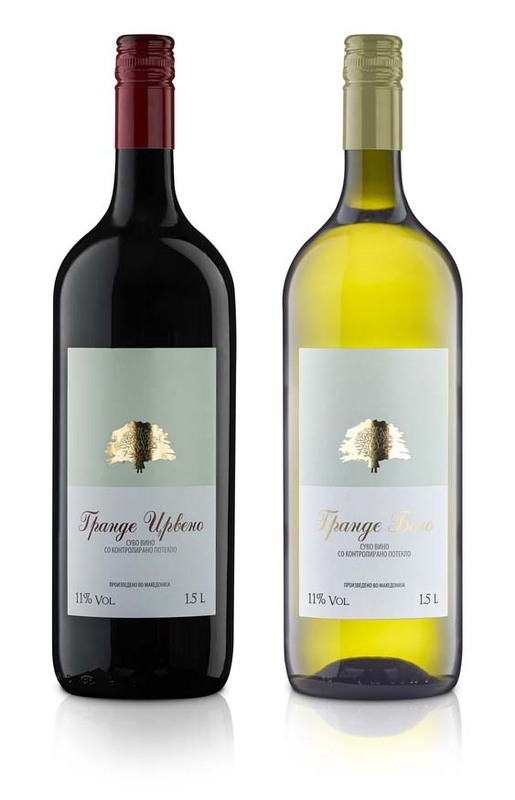 They also offer wines made of autochton grape varieties under the Etno.MK label, featuring two varietals indigenous to Macedonia: Temjanika and Vranec, showcasing the 3000+ years of Macedonian wine heritage. 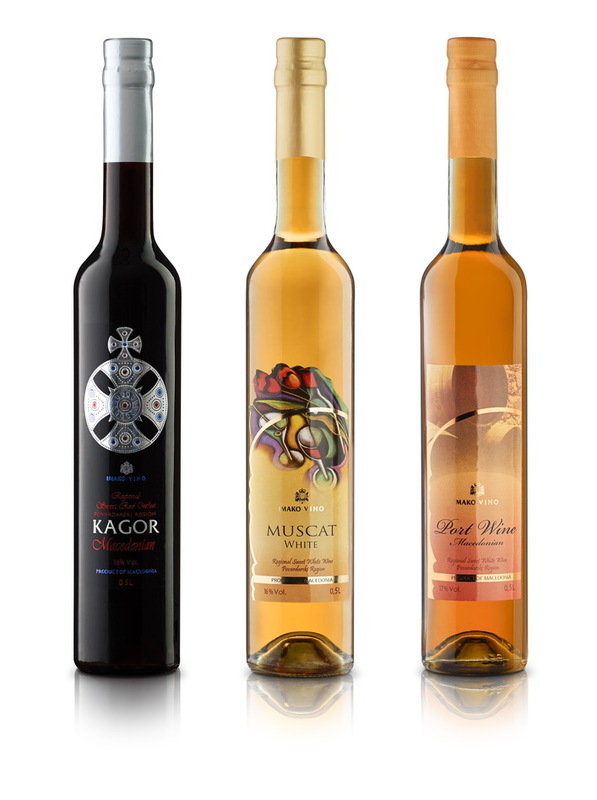 For the Ultra Premium Line Imako Vino offers Graševina (Grashevina, a fruity dry white wine), Muscat White (a rich golden amber dessert wine), Port Wine Macedonian (crafted from aselect varietals that are handpicked, undergo controlled fermentation and aged in French oak barrels, Kagor Macedonian (a dessert wine crafted from late-harvest Vranec grapes) and Vranec Black Diamond (a full-bodied dry red rich in color, tannins and forest fruits.